Thanks to everyone for the incredible support on November 7th. This was a team effort, and so this success is shared by my family, those who supported my campaign, and everyone who invested one of their precious votes. 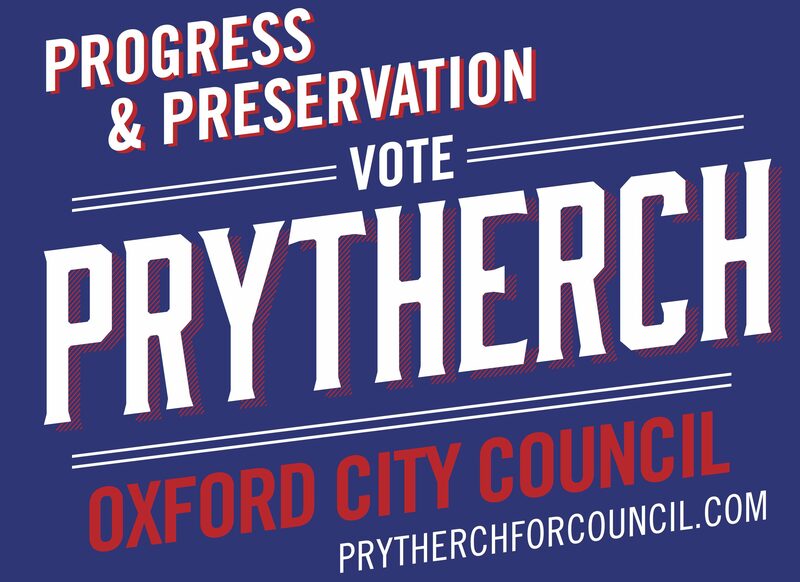 I’m committed to doing the best job I can for everyone in the City of Oxford.